In 1951, the U.S. Army and Air Force joined initiation for a need of new VTOL aircraft to enable safe rescue operations. A competition was announced to provide demonstrations of different approaches for meeting the convertiplane requirement. At the time Sikorsky had been designing the Model S-57 that a delta-wing airplane was installed with a retractable rotor on top of the fuselage. The system featured a rotor that could folded up for take-off and landing as helicopter, and stopped to store in the fuselage for level flight. In order to fit the rotor mechanism into the storage bay, a single blade rotor with encounter rod was chosen. 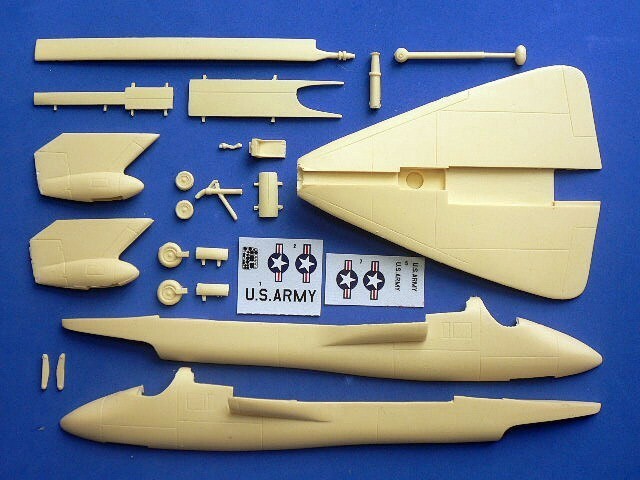 U.S. Army accepted the proposal from Sikorsky, the designation XV-2 and serial number 54-0043 were given to the prototype which in competition with McDonnell XV-1 and Bell XV-3. However, the design was kept to study and change while Sikorsky spent most facilities on the helicopter production for the Korean War. The prototype hardware was never started to build. 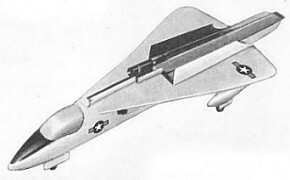 In 1960, the XV-2 project was cancelled. 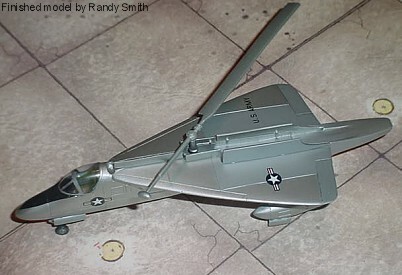 The Sikorsky XV-2 / XH-36 is suitable to group with the following collection series.